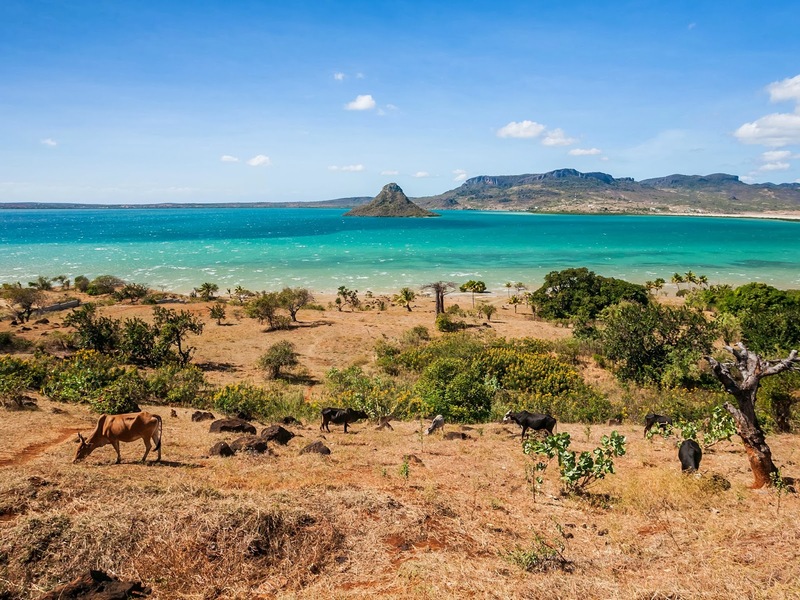 Off the southeastern coast of Africa, in the waters of the Indian Ocean, lies an island paradise of coral reefs and jungles full of spectacular wildlife. Its name is Madagascar. Mostly known for rich deposits of sapphires (Madagascar currently provides half of the world’s supply of the gemstone), recent discoveries have revealed a rare treasure: Indian Ocean Apatite. Named for the strikingly beautiful hues of sea-green, this rare specimen of apatite is quickly gaining popularity in the market, its scarcity increasing as people discover its rich and vibrant color. A very unique gemstone in and of itself, Apatite is rarely seen for sale in typical commercial jewelry stores. It is primarily owned by the more serious jewelry and gemstone collectors. The name “Apatite” comes from the Greek word “apatao,” which means “to deceive.” It was given this name due to how frequently it was confused with other stones like Aquamarine, Emerald, Topaz, and Tourmaline due to its wide color range. Apatite’s color is commonly due to the presence of rare earth elements or natural irradiation. Apatite occurs in almost every color of the spectrum, including yellows, greens, blues, and violets, as well as colorless. Rosy reds and pinks also exist but are quite rare. 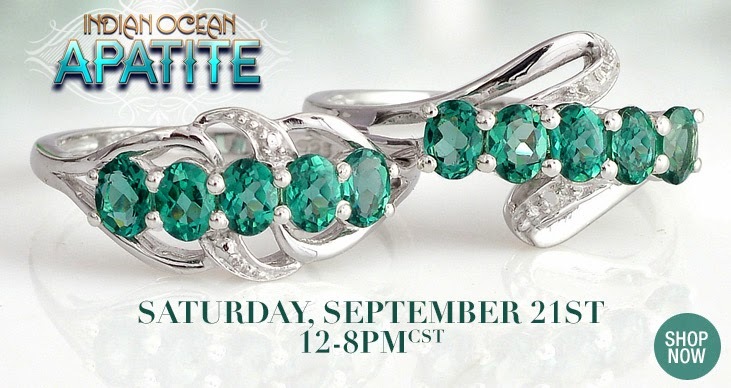 Indian Ocean Apatite displays a combination of Cerulean blue and green apatite hues. This striking sea-green color is rare to find and of highly sought after. In the 1990’s, one of the most popular and coveted gemstones was the electric blue and green Paraiba tourmaline, selling for thousands of dollars per carat. During this time, deposits of apatite in shades of blue, green, and neon variations were discovered, providing the gemstone industry with an alternate stone to treasure, and pushing apatite into the market as a serious commercial gemstone. Prices for gem quality apatite is steadily increasing day-by-day due to the popularity of the gemstone and the lack of new supply, due to many of the deposits becoming depleted. 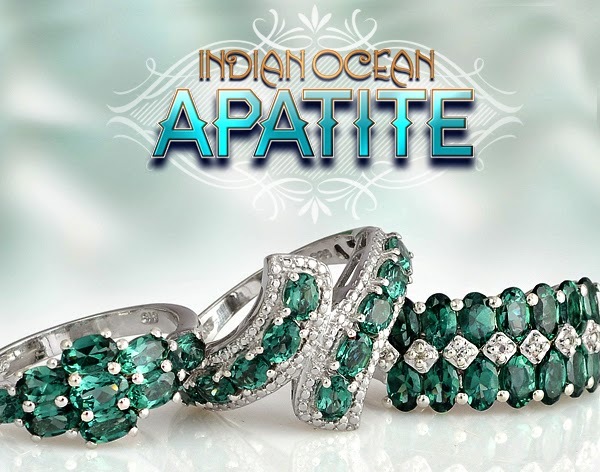 The supply of gem quality Apatite from Madagascar is less than 15%, with an even smaller amount being Indian Ocean Apatite.